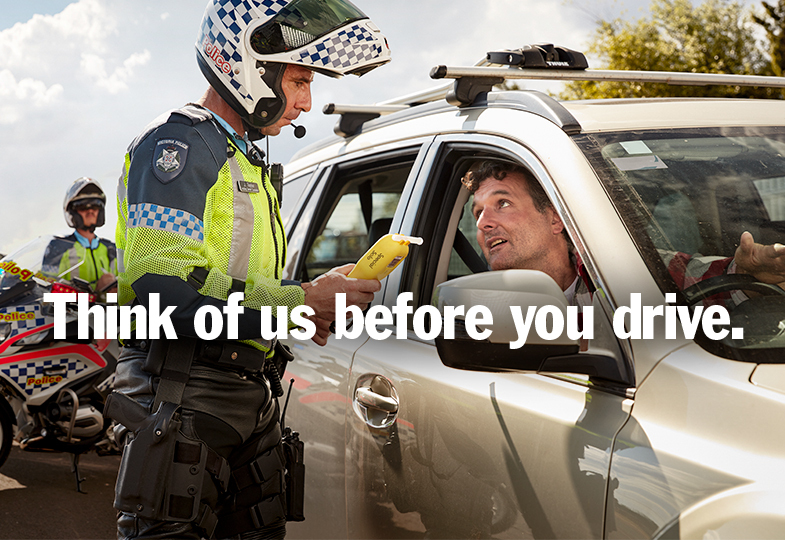 Drink driving, drug driving, drowsiness, speeding and distractions all drastically increase our risk of crashing. With the Towards Zero Action Plan, we’re finding new ways to reduce the number of people killed or injured on our roads. Using a mobile phone while driving can increase the chances of being in a crash by up to four times. 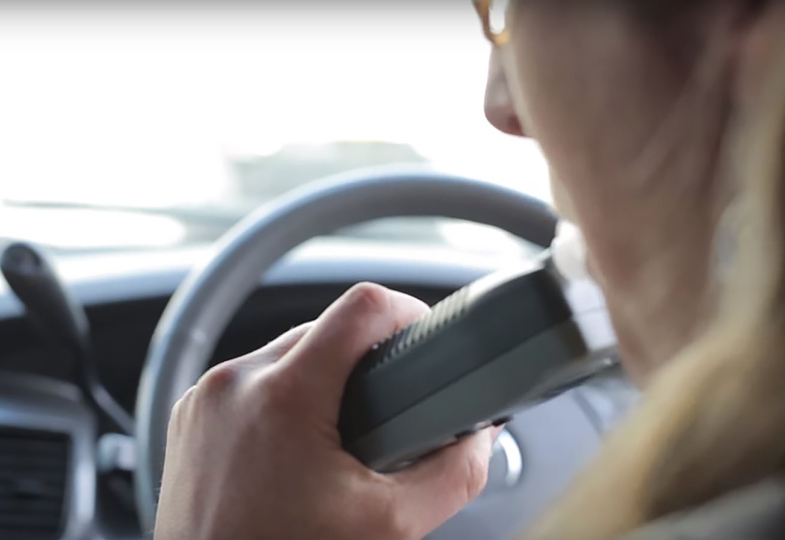 According to the TAC Road Safety Monitor, most licence holders either don't use a phone while driving (42%) or only use their phone hands free (41%). 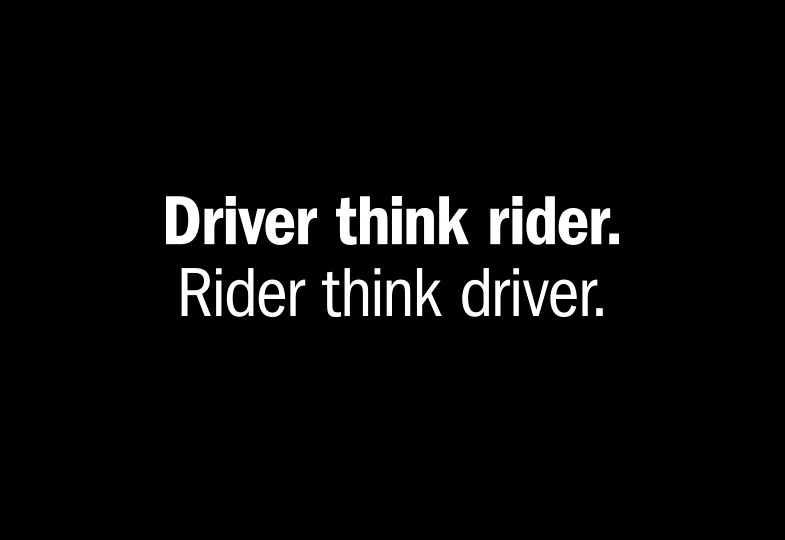 However, one in six (16%) licence holders still use a mobile phone without hands free while driving. 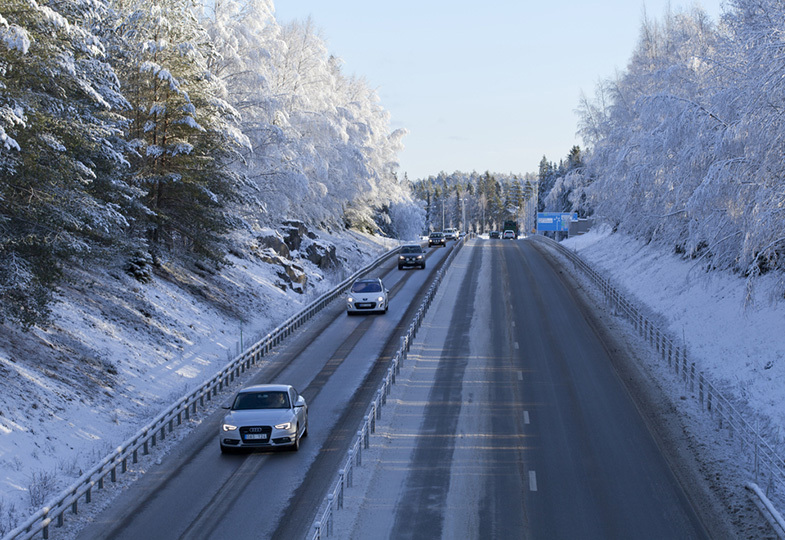 In the same survey, 9% of people said they regularly drove while drowsy. 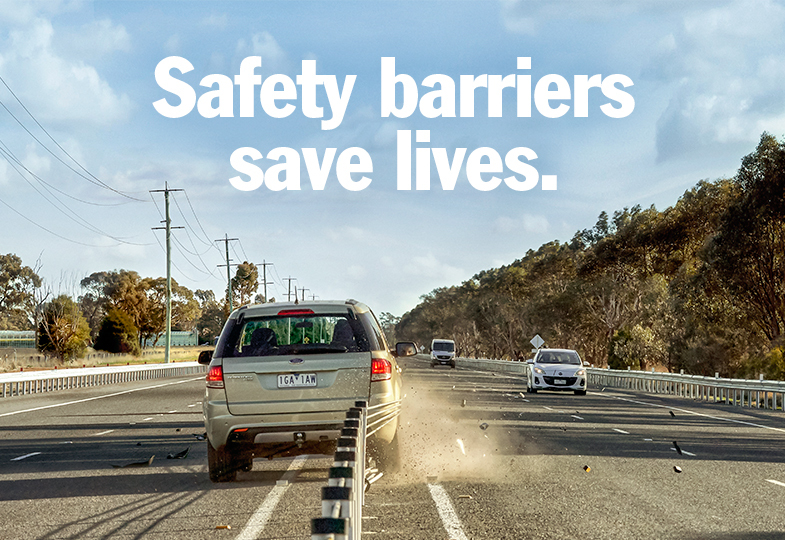 Close to half (47%) of all drivers drive above the speed limit at least some of the time regardless of the speed limit, yet evidence shows that if everyone reduced their travel speed by 5 km/h, up to 95 lives could be saved and 1300 serious injuries prevented in one year in Victoria. 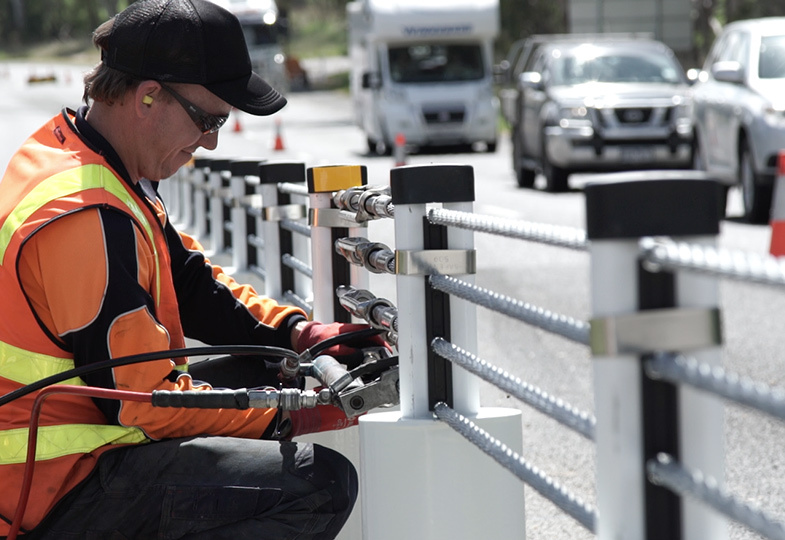 Infrastructure to slow down traffic, particularly around cyclists and pedestrians, like roundabouts, gateways at shopping centres and raised platforms. Find out about how the Towards Zero Action Plan is also targeting rural roads, busy traffic and promoting safer vehicles.